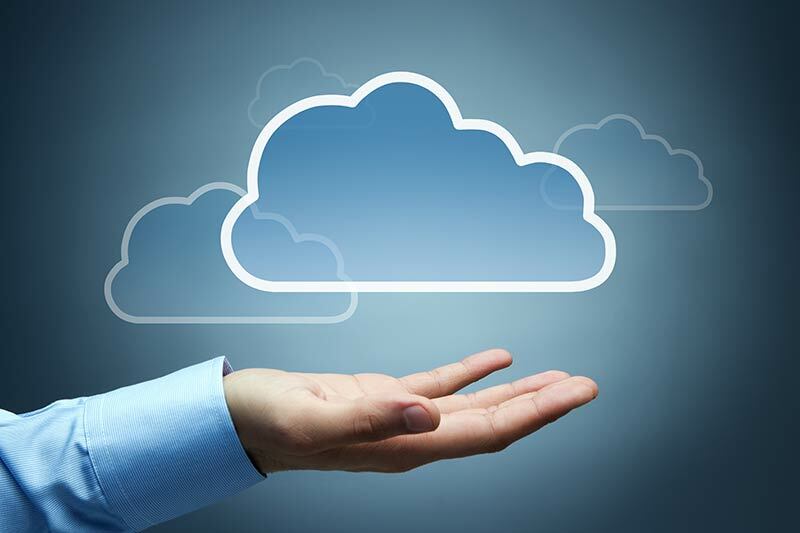 strategy focuses on helping government agencies use cloud more easily. cloud opportunity are not wide-spread. responsiveness and increase innovation across the Australian Public Service. sensitive data enabling rapid and straightforward transition to the cloud. Medium complexity services are expected to require some additional planning and migration effort for agencies but are often common services offered by the market (not bespoke). Often legacy services are high complexity and can be the most difficult and expensive to move to cloud. These are often bespoke, and can hold significant volumes of sensitive data. capability and assessment framework will enable reuse of assessments. cloud risks, follow best practice and maintain provider accountability. developed to enable agencies to manage multi provider services. enable agencies to seamlessly transition between the cloud services. Access the DTA’s Secure Cloud Strategy here.